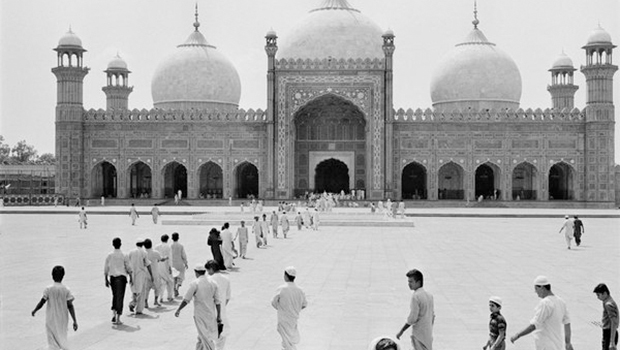 South Asia needs regionalization to soften the nation-state’s tendency to create hostile identities. 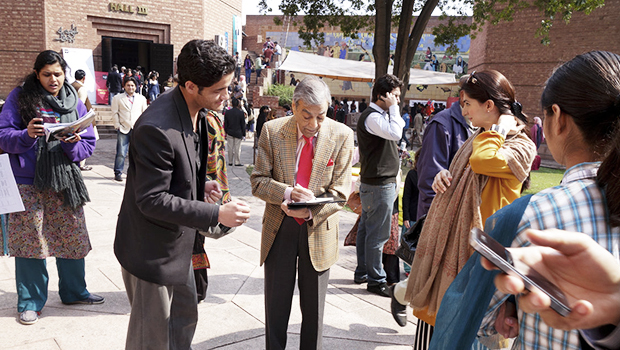 Hugh Eakin of The New York Review of Books on his LLF experience. 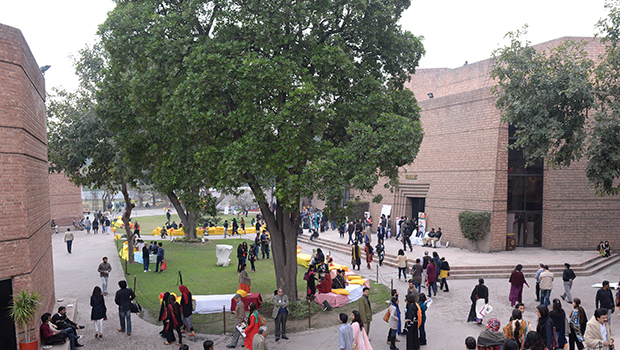 Lahore reclaims its cultural primacy. 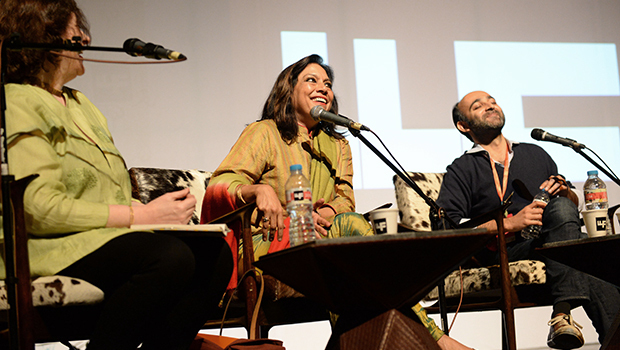 LLF 2014 was bracing, like a tonic. 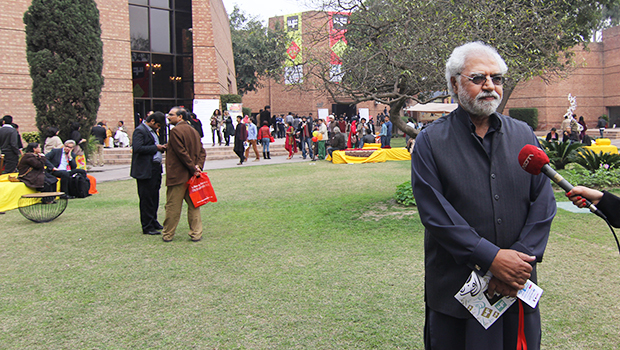 The Lahore Literary Festival is an effort at creative resurgence in a city. 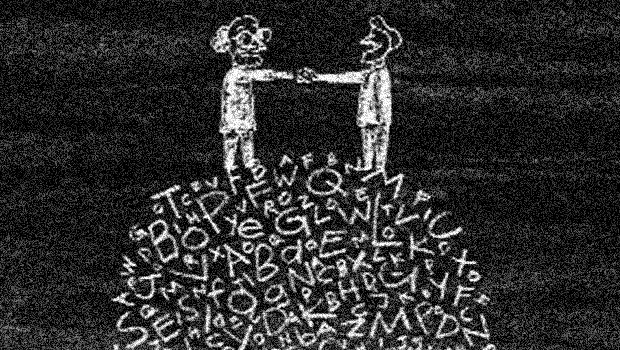 The constant efforts of various literary and cultural bodies committed to promoting the mother language are changing things for the better. 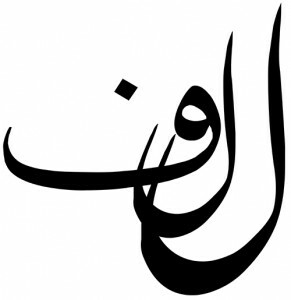 There are moments in a city’s life when its performance sometimes equals its reputation. 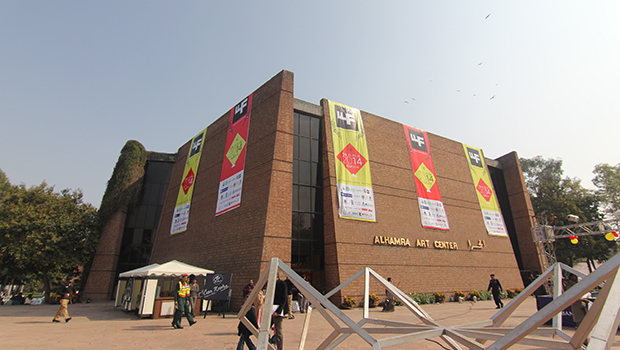 Lahore, once synonymous with learning and the arts, showed that when called upon, it can exceed expectations. 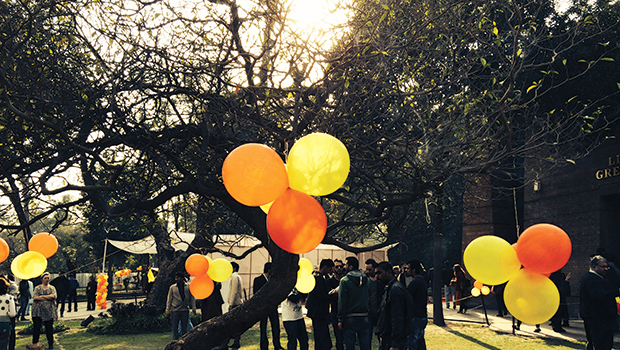 LLF was propelled to great success by the sheer momentum of the enthusiasm to make it so. 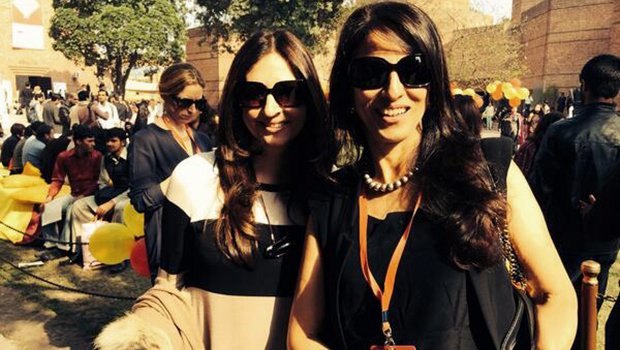 Lahore resembles a pampered mistress, while Karachi is the neglected wife. 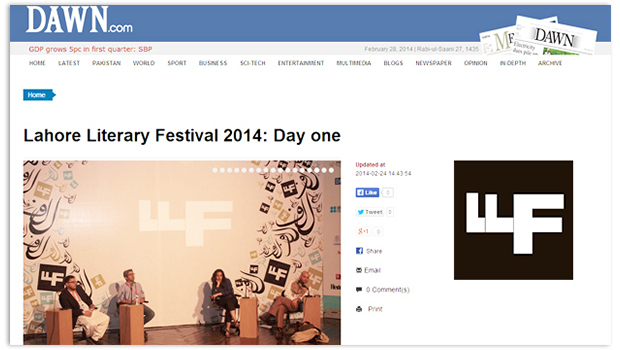 Dawn.com’s extensive coverage of LLF 2014.